Love Jesus. Love yourself. Love your city. Leanna Cinquanta, Ed Silvoso, Vicki Orsillo, Danielle Devine, Ken Gott, Duncan Smith have seen Holy Spirit radically encounter and change families, churches, businesses, cities, and nations. 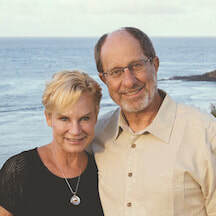 Rolland and Heidi are the founders of IRIS Ministries, a non-profit Christian ministry dedicated to Jesus and service, especially among the poor. In 1995 they started a new ministry to the poor and homeless children in Mozambique. Beginning with nothing, within a matter of months they were given a dilapidated orphanage in Maputo with 80 children. From there, the ministry has expanded to include well-drilling, free health clinics that service the poor and sick, feeding programs, primary and secondary schools, cottage industries and now over 5000 churches in Mozambique and a total of over 10,000 churches in over 20 nations. At the age of 15 a desire for revival in New Zealand was ignited in Seth and the history of revivals and revivalists have been read and studied since. Today Seth is the Senior Pastor of Hope Centre where weekly revival meetings have been held since God started a special outpouring of his Holy Spirit in 1995. There have been many extended times of outpouring meetings since as a revival culture continues within the local church. He is also the Apostolic leader of the Hope Network. Seth is powerfully anointed and moves with the fire of God. God uses him to shift atmospheres. Many lives have been healed, transformed and set free through his ministry. Duncan & his wife Kate are revivalists who carry the fire of God's love and power all over the world. 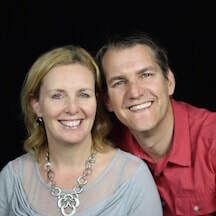 Duncan and Kate are Presidents of Catch The Fire World, a global network of revival churches, missions and ministries, birthed out of the Toronto Revival. They are the Senior Leaders of Catch The Fire Church in Raleigh North Carolina, a vibrant, growing church full of the love and presence of God, which they started with their 3 beautiful daughters. They also founded the School of Revival in Raleigh. Duncan is most at home with the poorest, unreached peoples of the world. Wherever they go, the Holy Spirit does extraordinary miracles as the love of the Father and the grace of Jesus are poured out to the world. 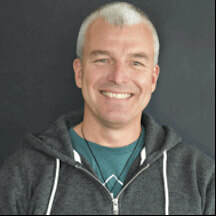 Kristen and his wife Tasha are the senior leaders of Hope Tauranga in NZ. For decades, Kristen has been a catalyst and steward of revival in NZ and the nations. 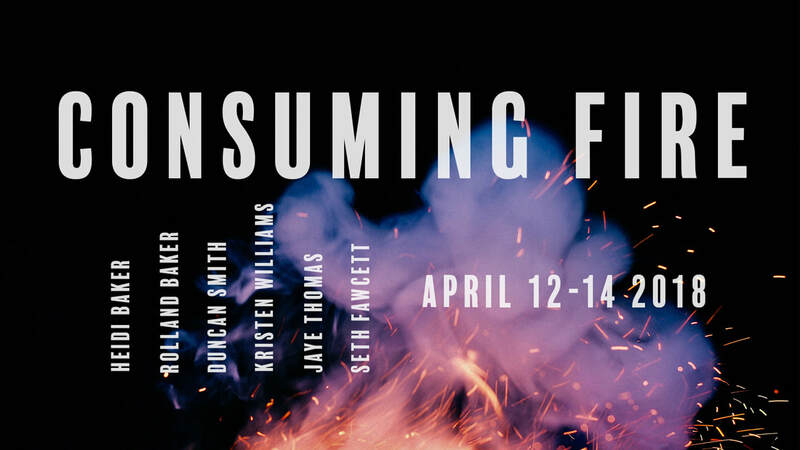 Kristen is deeply committed to raising up, equipping and releasing leaders who wholeheartedly embrace and live out the kingdom purposes of God. Kristen loves to host the presence of the Holy Spirit and see the raw power of God unleashed to transform lives and set hearts ablaze with love for Jesus. He is considered a prophetic voice and spiritual father who passionately believes the best is yet to come in and through the Body of Christ. In addition to leading the church in Tauranga, he is often invited to speak into leadership teams of other churches. He preaches and travels throughout NZ, Australia, the United States and Europe. Kristen and Tasha have been happily married since 1992, and have three children, Courtney, Josiah and Isaac. Jaye is a Dove Award nominated singer, songwriter, & worship leader of more than twenty years. Jaye is a full time worship leader at the International House of Prayer in Kansas City, MO and travels the world leading, teaching, training and raising up a company of prophetic worshippers. Since 2008 he has recorded /been featured on more than 20 albums on the Forerunner Music Group record label and has written and recorded with artists like, Misty Edwards, Cory Asbury, Davy Flowers, Justin Rizzo, Julie Meyer, Audra Lynn (Hardtke) Huff and many others. Some of his most popular co-writes are “Shekinah”, “Reason to Dance”, “Holy Ghost Parties” with Cory Asbury, “Only One”, “Song of Love”, “We Love your name” and most recently released his sophomore full length project “Here is my worship” (Forerunner Music 2014). Please note that the Early Bird Registration will end on February 15th, 2018.
or you can enter "G-CTFR" under "Special/Corporate Codes" when making your reservation online. Children 10 and under can attend the conference for free with a paying registrant. Children over 10 will need to register for the event.